But what if you had self-cleaning glass windows? No, they’re not science fiction, they’re here now. You don’t even need to install new glass or go through a laborious application process. Read on to hear about our timesaving and home-improving innovation – BalcoNano®. 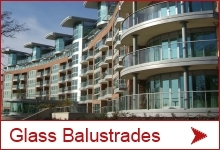 What are BalcoNano® self-cleaning glass windows? 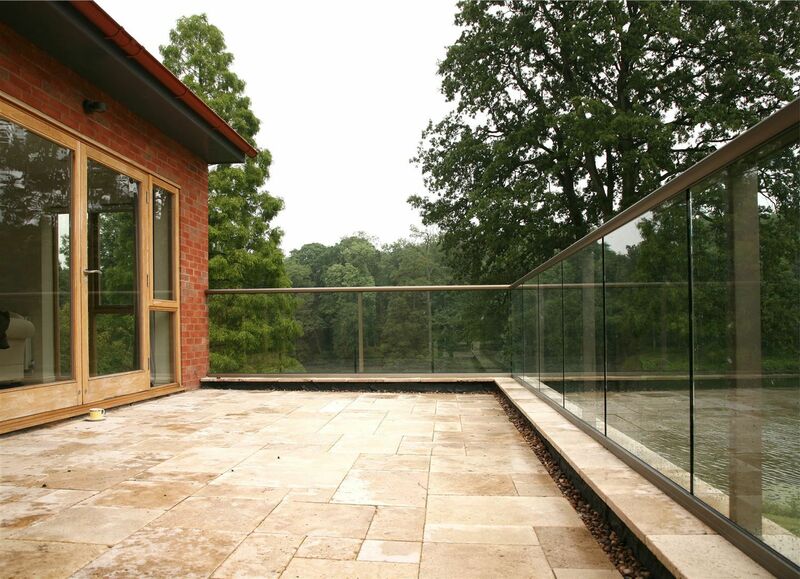 BalcoNano® is a glass treatment which transforms normal glass into super-smooth water-repellent glass. Because the water cannot cling to the glass it grabs at anything else on the surface of the glass – the dirt and dust – and carries it away, leaving your windows clean. Windows treated with BalcoNano® clean themselves whenever it rains. How are self-cleaning glass windows different to normal glass windows? Untreated glass is not as smooth as you might expect. It is covered with microscopic ridges which catch dirt and grime. Because of these ridges, the water can’t wash the dirt away leaving them looking grubby. Windows coated with BalcoNano® are completely smooth – dirt has nowhere to hide, so rain water washes the dirt clean away, leaving you with sparkling clean windows and a spotless view. Is it a tricky job to self-clean windows? Self-cleaning glass windows are easier than you’d ever have dreamed. Just buy the correct amount of BalcoNano®, and follow the pack instructions. First clean and dry the windows thoroughly. Then apply the solution with the pre-soaked wipe. Step back and admire the result. Will I need professional equipment to apply BalcoNano®? BalcoNano® lets you create your own self-cleaning windows with nothing more than a ladder, some cloths, protective gloves and a good helping of elbow grease. Yes of course. We wouldn’t sell it if not. Look at our reviews – all those five star ratings show just how pleased our customers are with their new self-cleaning windows. 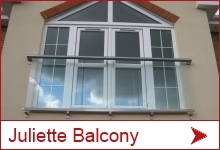 What sort of windows can I use BalcoNano® on? You can give any window or glass surface the self-cleaning treatment. 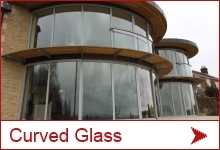 We think it’s an especially good choice for glass and windows that are difficult to access. Roof windows or very large glass walls are especially worthwhile candidates for the BalcoNano® self-cleaning treatment. Is it just for windows and glass? Not at all. You can use BalcoNano® on shower cubicles (goodbye limescale! ), tiles, porcelain, marble, granite and even car windscreens. Surely self-cleaning glass windows involve lots of chemicals. BalcoNano® is based on Nanotechnology, and has been developed to the strictest environmental standards. You will need gloves to protect your hands during application, but once the carrier fluids have evaporated, your windows will be sparklingly clean without chemical residue. And as a bonus, you’ll no longer need harsh chemicals to keep your windows clean. Does this mean I’ll never have to clean my windows again? We can’t guarantee you’ll never need to call a window cleaner again. But you’ll spend far less time looking out of dirt-streaked windows than you did before. 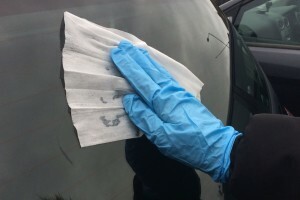 But if you do find your windows looking a bit dusty, then a quick wipe down with a wet cloth should do the trick. Be careful to avoid using harsh chemicals on your windows as these can remove the BalcoNano® treatment. How long will my self-cleaning glass windows last for? Depending on the local conditions, you can expect your self-cleaning window treatment to last for between 3-10 years. I’m convinced. Where can I buy BalcoNano®? You can buy it directly from our website. We also supply other equipment you may find useful in creating your own self-cleaning windows. Is there further information I can look at? Yes. Visit our website to learn more. There are videos to help you get the perfect application and lots of extra information for questions you may have.